Part ritzy midtown, with towering condos, and part old-time New York with 19th century buildings, Murray Hill spans two worlds. Murray Hill is between East 34th Street and East 40th Street, between Fifth Avenue and the East River. 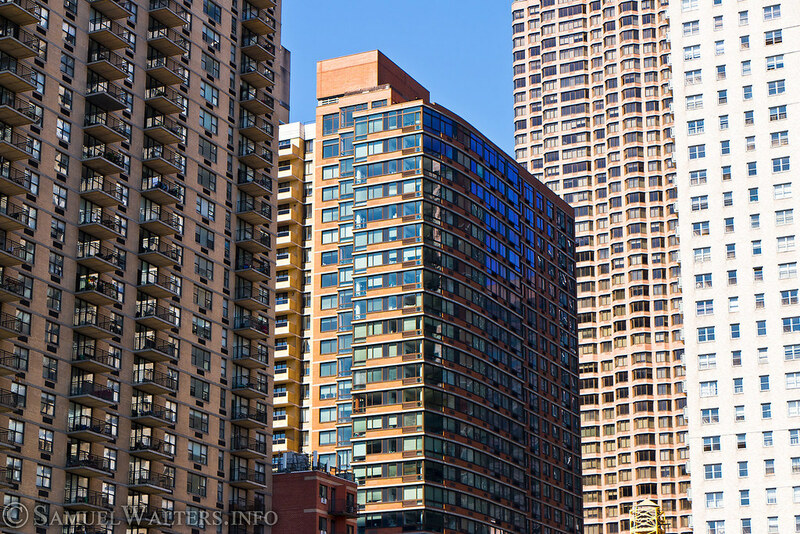 It is known for its towering high rises, and the quiet, secluded Tudor City.